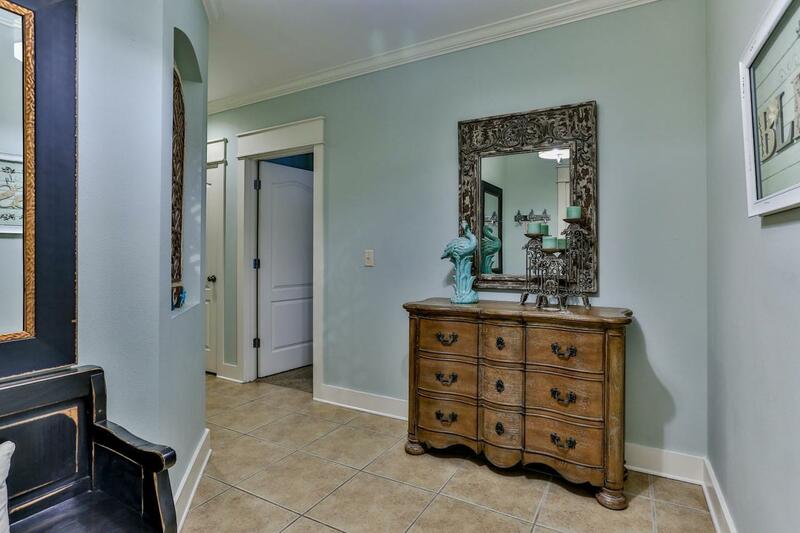 BEAUTIFULLY FURNISHED, first floor unit in Seagrove! 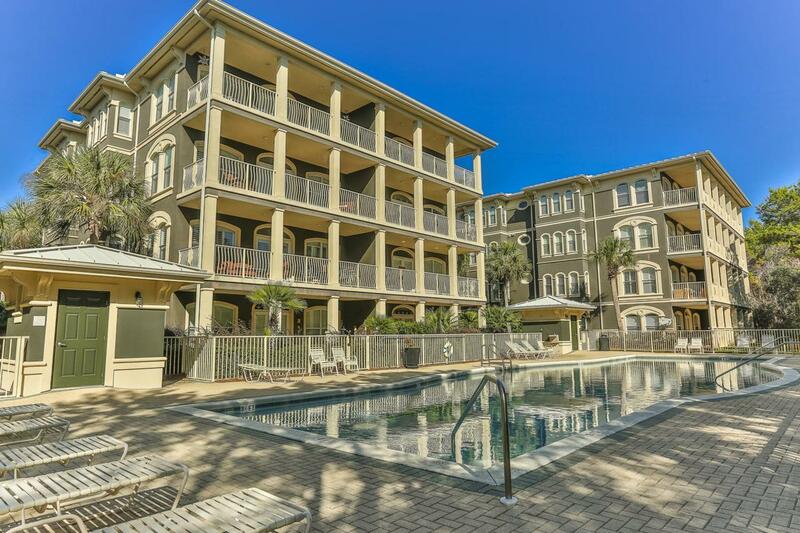 This poolside condo offers DEEDED beach access, and is gated. 2196 sq ft with many builder upgrades including stainless appliances, upgraded cabinetry, and granite counter tops. 3 spacious bedrooms and baths make this the perfect rental or 2nd home . HVAC was recently replaced. 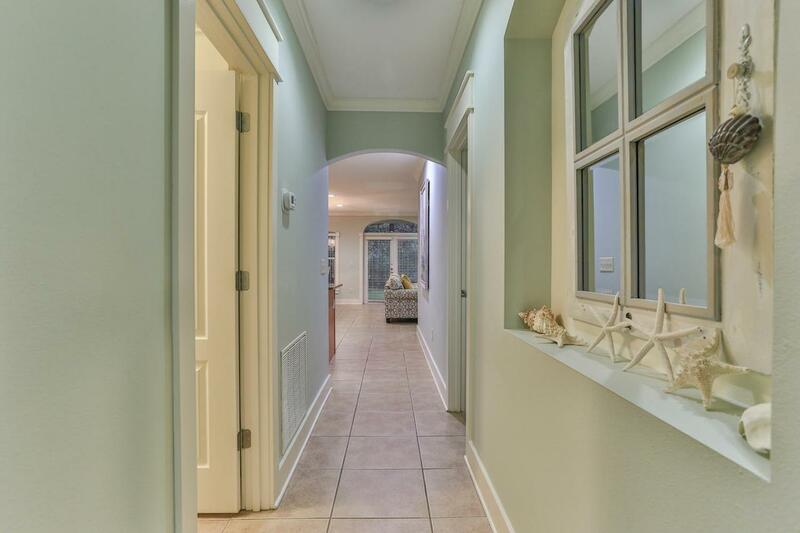 This property inside and out is so well maintained!! 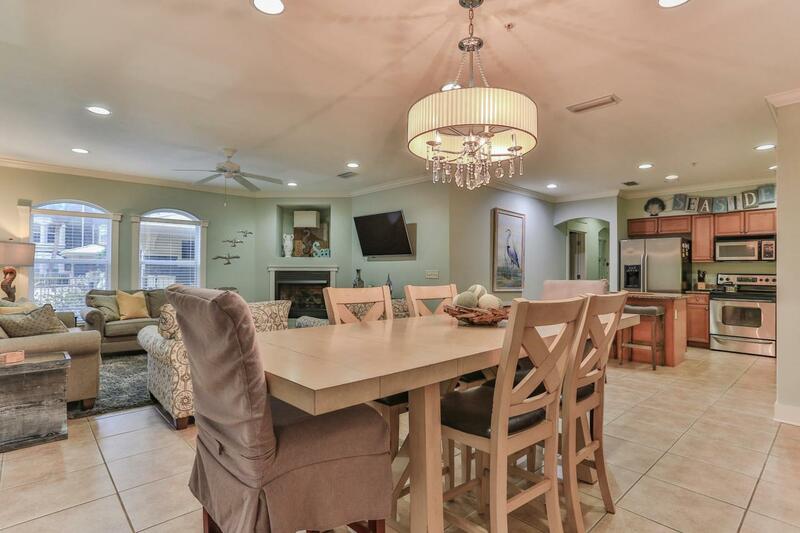 It's RARE to find this much space and such a convenient location, on 30A at this price. $3,000 Selling agent bonus! !